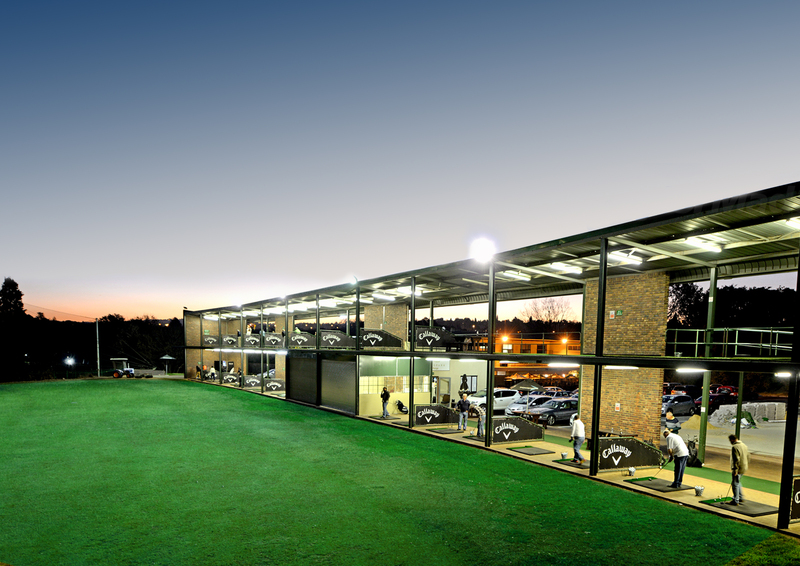 Our two-tiered floodlit driving range boasts 40 bays, a chipping and putting green. 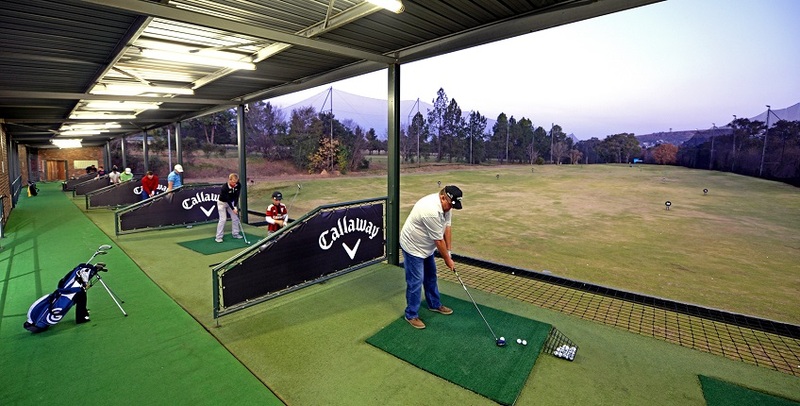 With an undercover driving range, we make it possible for you to groove that swing, come rain or shine, night or day. Please contact 011 215-8600 for more information.